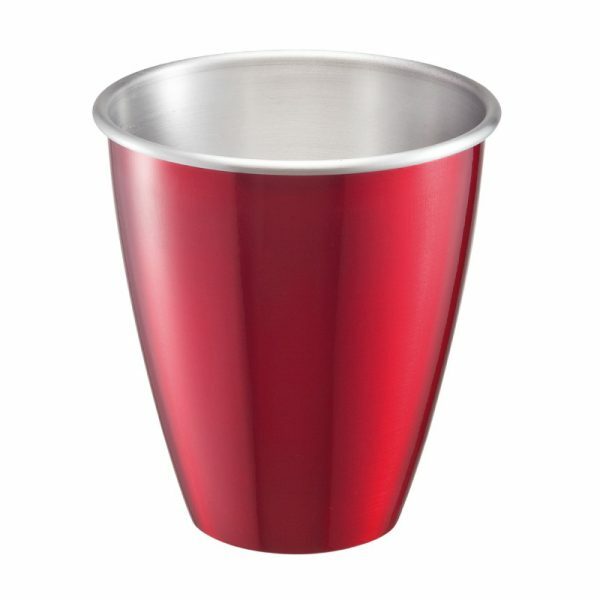 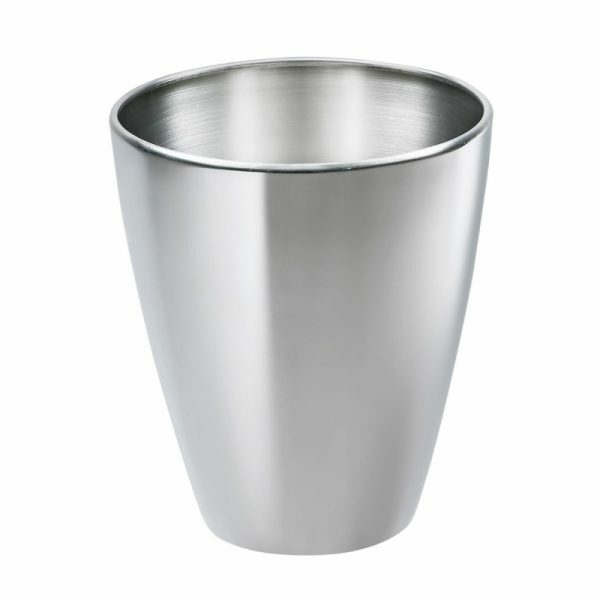 Stylish, Italian metal ice bucket. 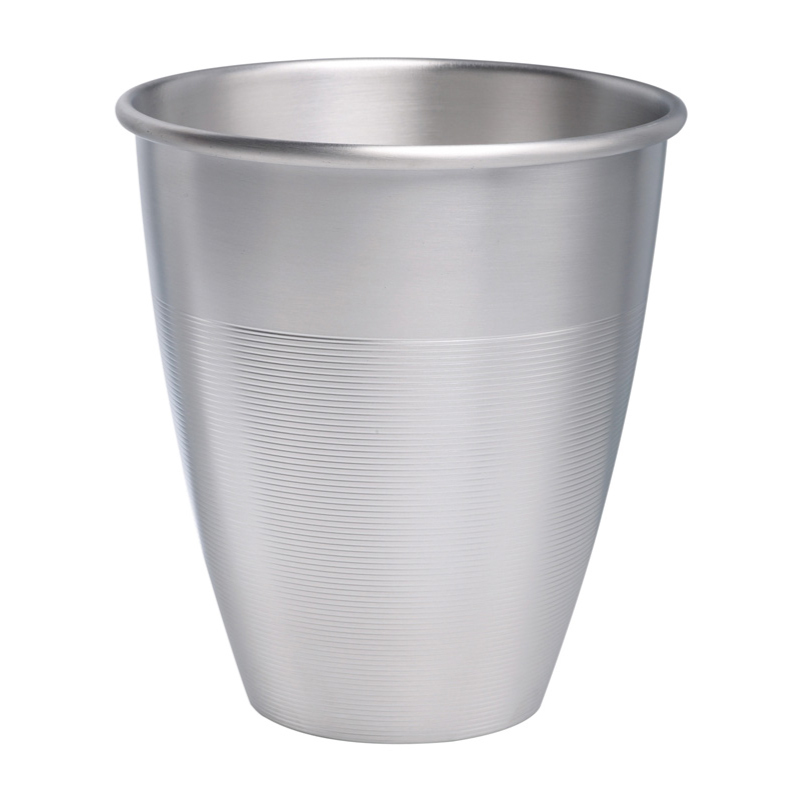 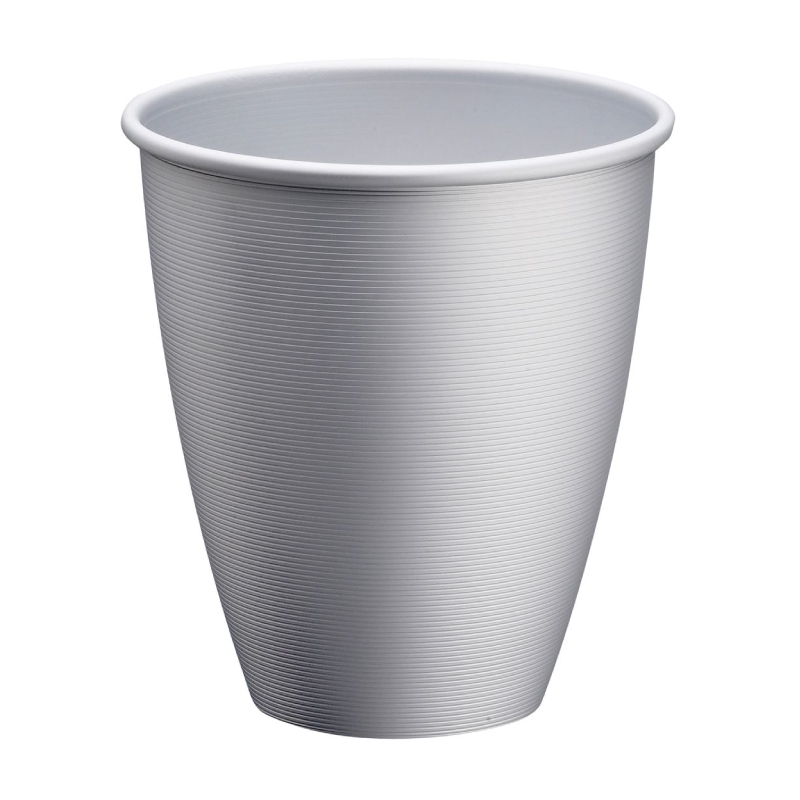 Choose the budget-beating aluminium Veneto Wine Bucket for mainstream promotion and the top-end stainless steel Veneto for that extra-special giveaway. 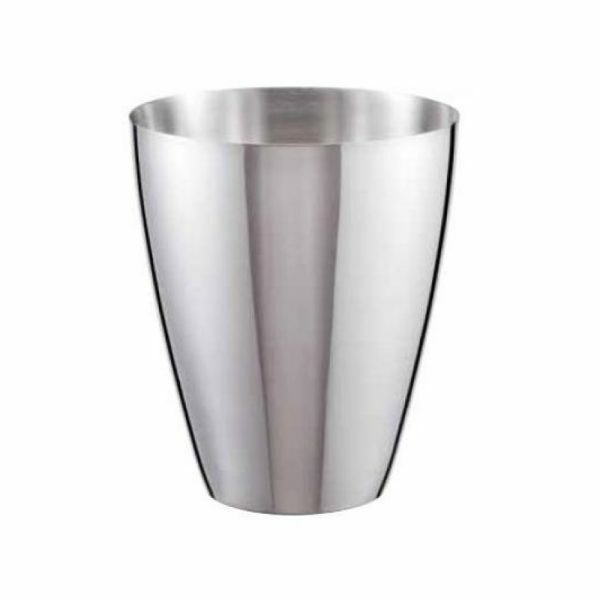 Customise this ice bucket to suit your brand’s needs – choose from spray colouring, laser engraving or printing, additional ridges or a turned edge.